Urban Quiltworks: Word of advice..
sorry to hear you are all sick...i really dread the thought of that coming to my house! 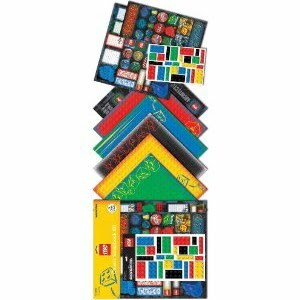 the lego blocks could really be a fantastic spring board! i really want to use my KJR this year! Thatf ku is sneaky isnt it? Just when you think you've avoided it - it gets ya ! Hope you're feeling much better soon. Take it easy - rest and relax. Hope you are starting to feel better. The quilting bee blocks are amazing. I love the Lego inspiration. hope you and the family are feeling betters... I love the Katie Jump Rope blocks! They look great up on your wall. yuck to the stomach flu and I like your design wall even if it is all impromptu.